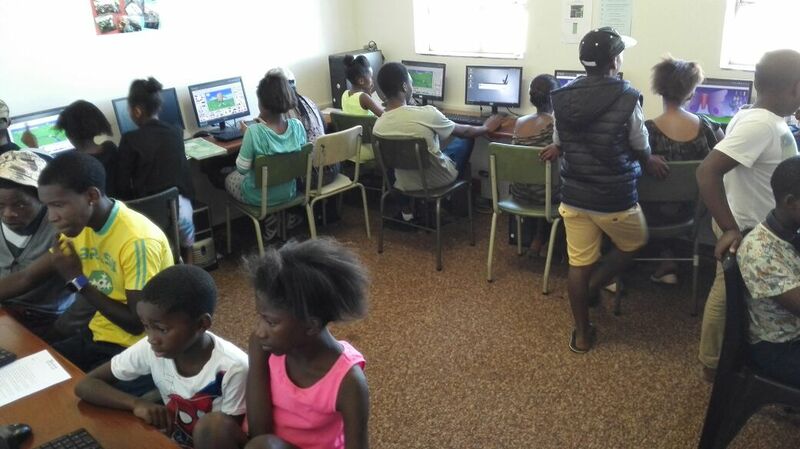 The awarenet Open Lab is a project that gives Joza community members access to the computer lab of the Joza Youth Hub, our base of operation. At the lab community members can use the Internet to check their emails, do home work or school projects or explore the web on their own by googling or playing educational games. 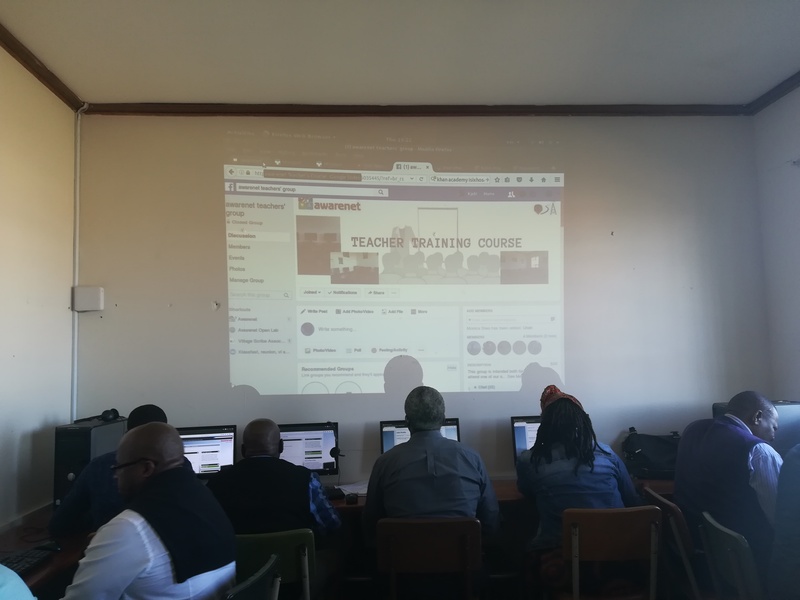 In addition to the Internet access supplied by local Grahamstown provider Geenet, the awarenet Open Lab also provides lots of offline content primarily aimed at school children in Grade 10 to 12. However we also give access to offline content for younger children, such as educational games and Blockly , as well. 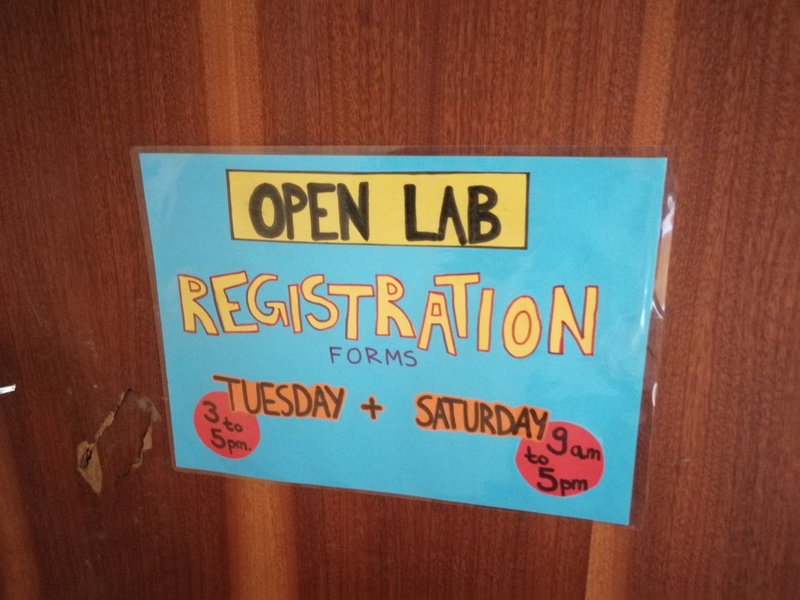 To be able to enter the Open Lab, community members just have to register by filling out a registration form, which they can do on Tuesdays from 3 pm to 5 pm and on Saturdays from 9 am to 5 pm. This registration is completely free and after signing the form, our members will be supplied with a membership card with which they can gain access the Open Lab completely free as well. As of right now (10.01.2019) we already have more than 700 members, ranging from 4 years of age to 67 years of age. The majority of our members is male, being around 250, while the number of female members is just short of reaching 200 members. The median age of our members is 13,61 years of age. The Open Lab project has been so successful, that we are already approaching schools in immediate proximity to the Joza Youth Hub about opening their computer labs after the school closes, also implementing a system similar to ours. Said system is being run by the awarenet staff, this includes the project manager Kjetil Torp, German weltwaerts-volunteers, and our lab supervisors. Four of these five lab supervisors are alumni of the awarenet program and are keen on assisting other community members learning the same asset of skills that they learnt via our program. We are also being assisted by local volunteers, one being Rhodes University lecturer Rod Amner, who actually initiated the project in the first place. All in all, one can say, that the awarenet Open Lab has been an all out success, that attracted lots of community members, giving them access to necessary resources required in our digital age. Since its opening in May 2017, we were able to help our members with writing CVs, establishing email accounts and learning how to navigate in the world wide web.